Elle and the Pocket Belles have joined forces with four of the UK’s top Beatboxers. 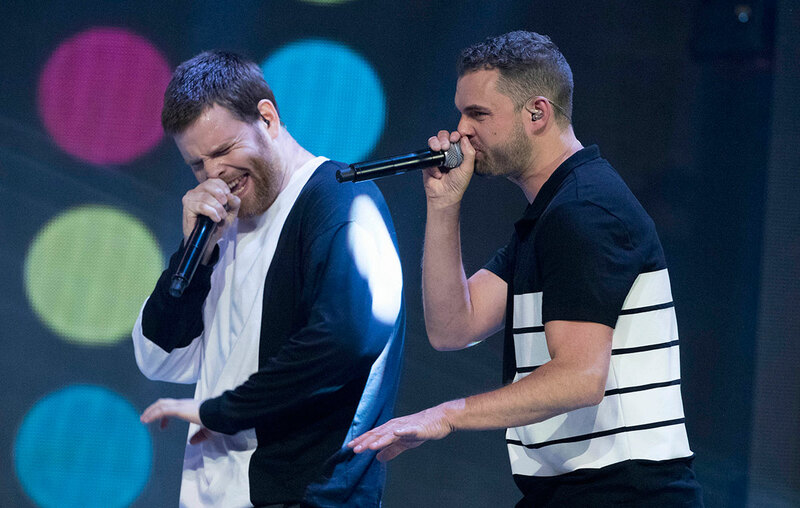 Together they fuse vintage vocals with contemporary beats to bring you a fresh new sound – no accompaniment, no instruments, no tracks, just voices. 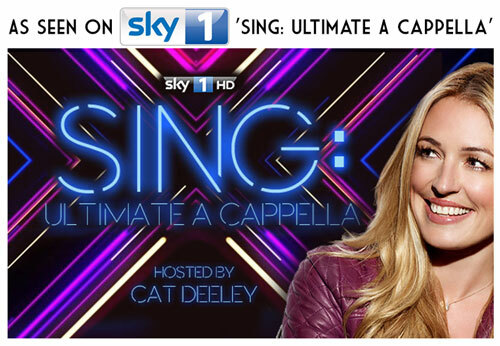 They recently appeared on ‘Sing: Ultimate A Cappella’ Sky One’s new Talent show hosted by Cat Deeley.